On June 20, 2012, Atrenta Inc., provider of the SpyGlass hardware virtual prototyping tools for Register Transfer Level (RTL) SoC design analysis, is scheduled to announce their acquisition of EDA startup NextOp Software, creator of the BugScope tools for assertion synthesis. 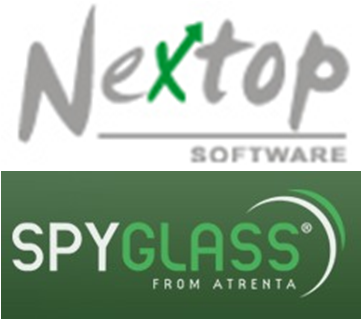 The EE Daily News has authored an Analysis Brief, exploring the details of the Atrenta-NextOp acquisition. Stolen from under Cadence and Synopsys's noses? The report is available for purchase at $250 per copy. Simply click on the button below for secure payment through PayPal.